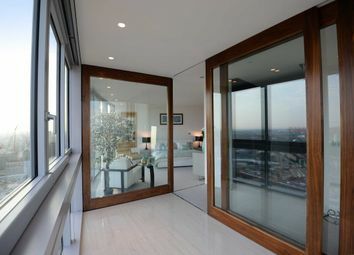 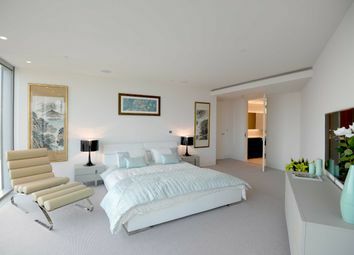 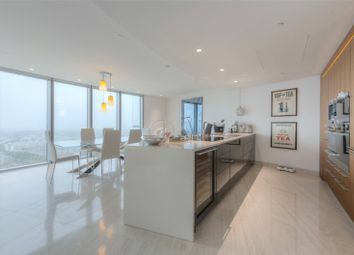 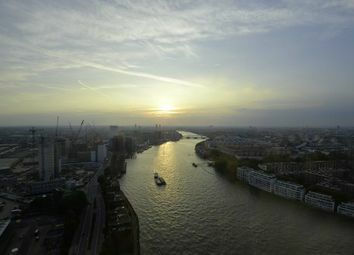 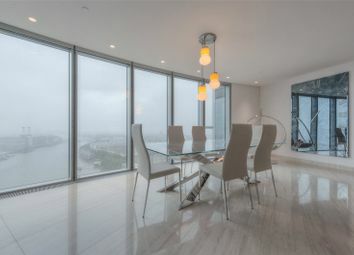 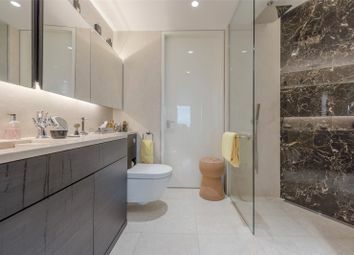 This stunning 2436 square foot, 30th floor, three bedroom apartment is finished to an ultra-high specification and has a unique layout with views down the river towards Battersea Power Station. 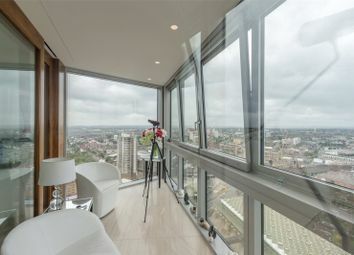 This three bedroom apartment boasts a double reception with living and dining areas, large luxury fitted kitchen, three double bedrooms, the master with dressing area and two en-suite bathrooms, a further family bathroom and two sky gardens. 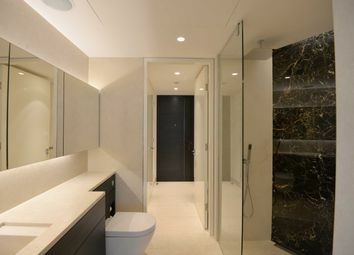 Further benefits to this apartment are a guest WC and utility room, comfort cooling and mood lighting. 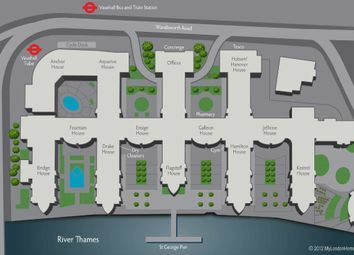 This brand new development features a 24 hr concierge, valet parking, residents only swimming pool and gymnasium, communal landscape gardens and business boardroom & lounge. 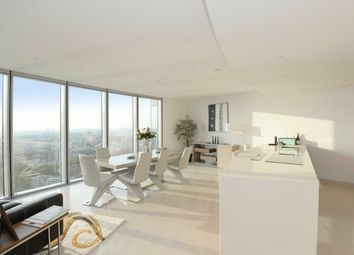 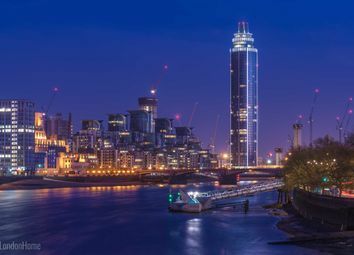 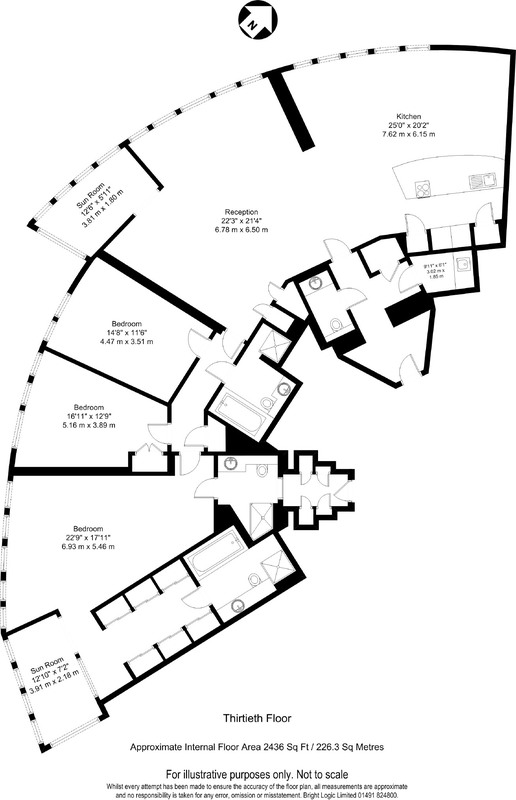 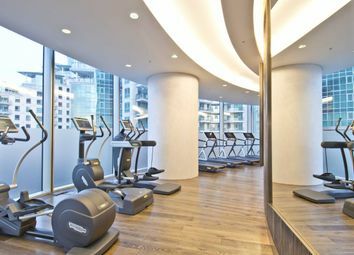 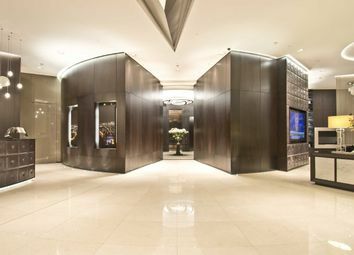 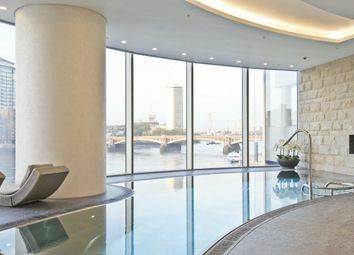 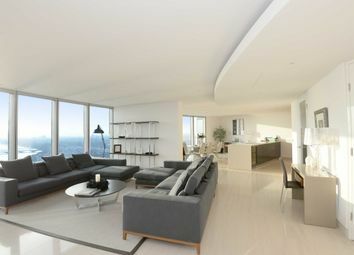 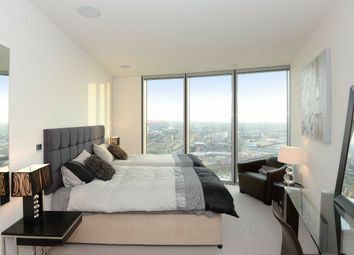 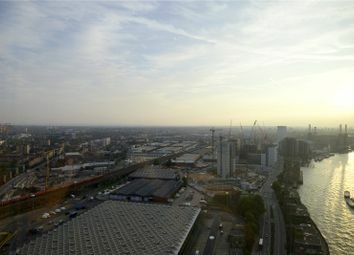 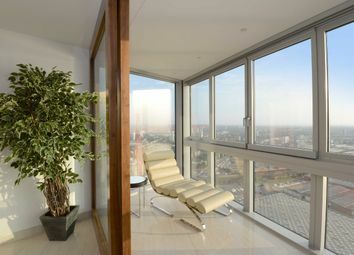 The Tower is ideally located moments from Vauxhall mainline, underground and bus stations. 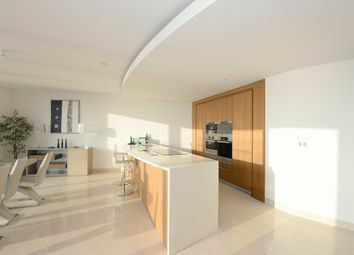 For further details or to book a viewing please call Tom Gilchrist on .